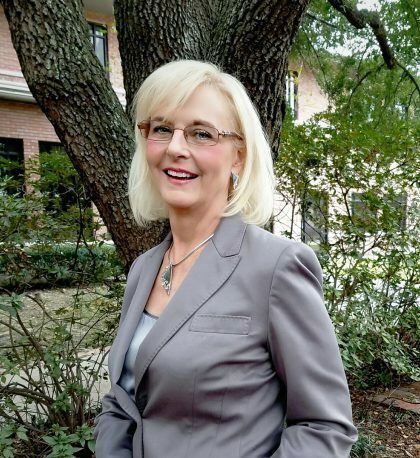 Many new members may not have heard about the Harris County Drug Courts — four of them — and how we at Emerson have helped 624 convicted drug addicts become “clean.” Emerson members helped establish a two-year program to finance residential treatment, relapse prevention, anger … read more. You are invited to participate in a ground breaking re-imagination of religious education at Emerson.The conversation will begin on Saturday March 5th from 10AM to 1PM. And yes, there will be childcare and snacks. When Masai greet one another they do not say, “Hello.” … read more. One word, yet it brings many thoughts to mind. It can hug our heart, bring a smile to our face, change how we see the world, and give us hope. There are many ways to show your gratitude in the world. Today and for the next … read more. And what of … read more. On January 17th, our children and youth got a little experience in meal planning. They looked through grocery ads and price lists to make a day’s menu plan for their family, figured out how much it would cost, and then made adjustments based on what … read more. For the past year or so, I’ve worn a FitBit. It tracks my steps, flights of stairs, sleep efficiency, and times of high activity. Its app shows me how I’m doing, and allows me to track other fields like water intake and specific exercises. But there’s … read more. Last month our middle school youth polled the congregation during coffee hour, asking each person to choose from a list of fourteen theological statements* to select the three they most agreed with. The class did the exercise themselves, and we put it online for anyone else … read more. on my phone screen, squealing and rolling. be evil and isolating, … read more.